You made the decision to smoke your first cigarette. You made the decision to smoke your second cigarette. You made the choice to be a smoker. At some point, it became habit, almost second nature, on Automatic Pilot. You made the decision yourself to smoke. 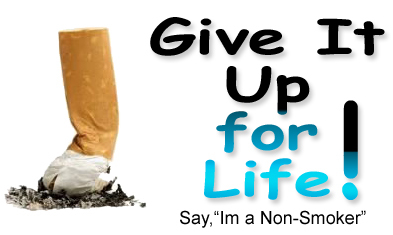 Now, if you want to be a non-smoker, you have to make the decision yourself to stop. You can choose to be a non-smoker, and turn off the Automatic Pilot! It’s really that simple (if you add our Addiction Antidote). Smokers are afraid to try to quit, because they’ve failed so often. With the Alpha-Stim, our Addiction Antidote, you’ll see from the beginning that the craving is gone immediately. It is very easy to quit! None of the negatives usually associated with quitting will occur – no weight gain, no irritability, no stress. Because the Alpha-Stim is so effective at taking away the physical craving, it takes away the main driving factor forcing the addict back to the cigarette. So making the decision to quit is fundamental. Set a date, a time. Perhaps the arrival of our Addiction Antidote kit at your house.